A man who dialed the wrong number sent a text message last week to a police officer, offering to sell marijuana, Fairfax County police said. The man was arrested in possession of more than a pound of marijuana. FAIRFAX, Va. (AP) — A mistake worthy of a Cheech and Chong skit has left a man under arrest in Northern Virginia on drug-distribution charges. 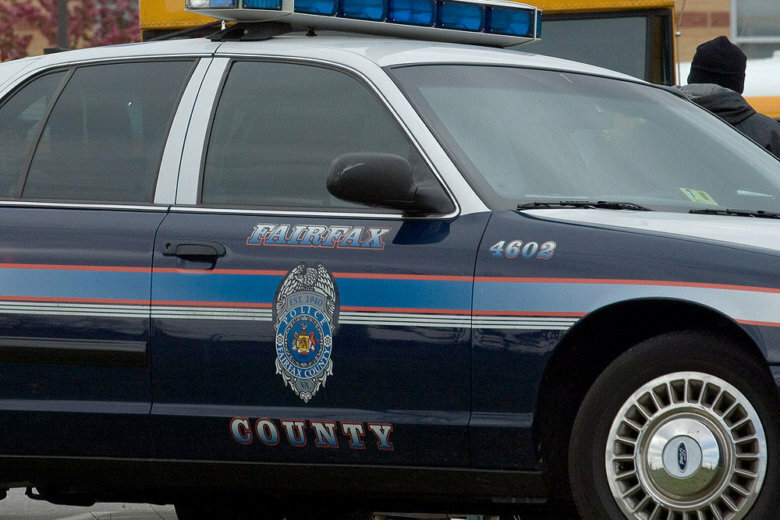 A man who dialed the wrong number sent a text message last week to a police officer, offering to sell marijuana, Fairfax County police said. Narcotics detectives took it from there. The detectives scheduled a meeting and the man was arrested in possession of more than a pound of marijuana, police said.